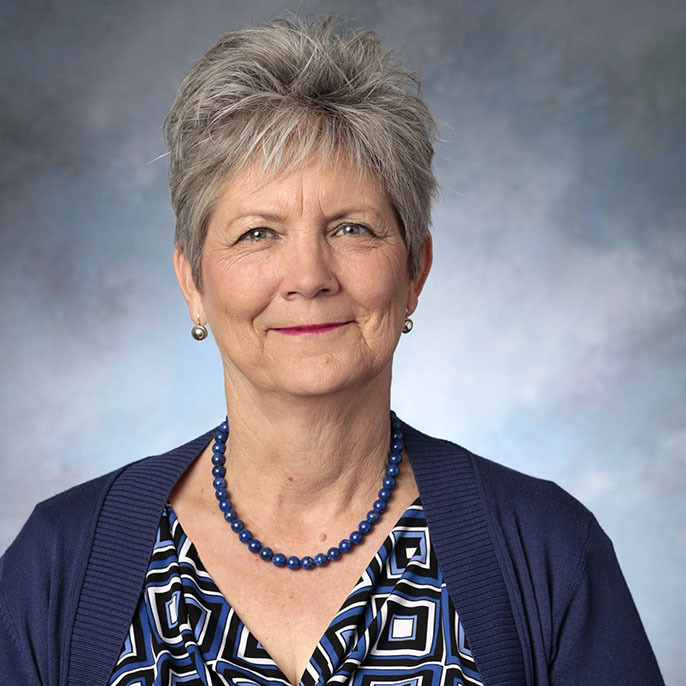 Patricia H. Cox, DNP, MPH, FNP-BC, started her nursing career as an Army nurse. After active duty she continued to serve in the Army Reserves while focusing her career working with vulnerable populations; migrant farmworkers, refugees, the frail elderly, Native Americans, and HIV/AIDS patients. Along the way she worked in various positions and advanced her education and has been a practicing certified family nurse practitioner for over 30 years. Always interested in nursing education, Dr. Cox has presented on various health topics and was adjunct faculty in a family nurse practitioner program in southern California. She recently relocated to Portland to prepare the next generation of nurse practitioners teaching in the DNP Program here at the University of Portland.